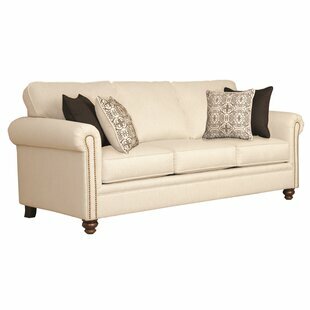 Red Barrel Studio sofa decoratively stitched seat cushions and arms and inside pub back, covered in a soft durable faux leather. 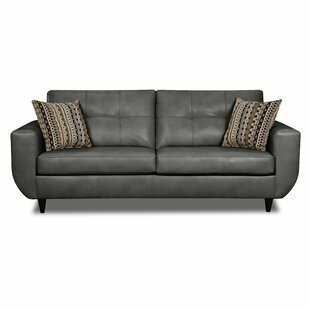 Upholstery Material: Faux leather Upholstery Material Details: PU faux leather Faux Leather Type: PU Design: Standard Overall Product Weight: 117lb. 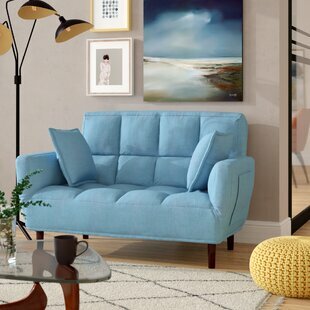 Upholstery Material: Other Upholstery Material Details: 70% PVC, 20% polyester, 10% polyurethane Design: Standard Overall Product Weight: 115lb. 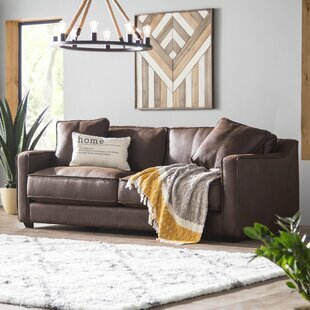 Two over two contemporary sofas covered in a soft faux leather cover, accented with wooden peg legs and two toss pillows. 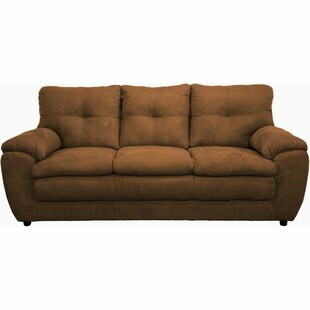 Upholstery Material: Faux leather Upholstery Material Details: PU Faux Leather Type: PU Design: Standard Overall Product Weight: 141.5lb. 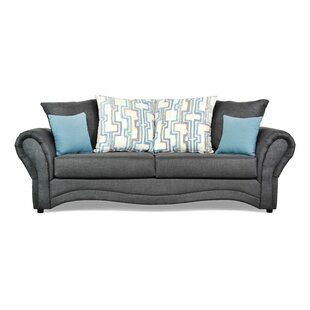 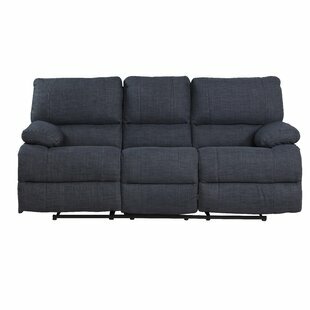 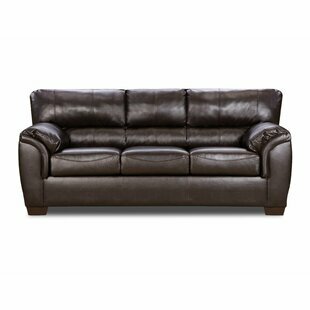 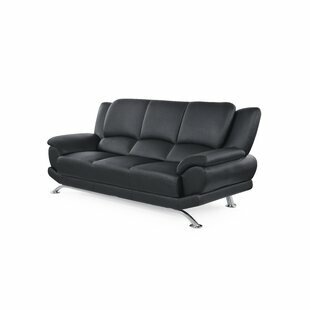 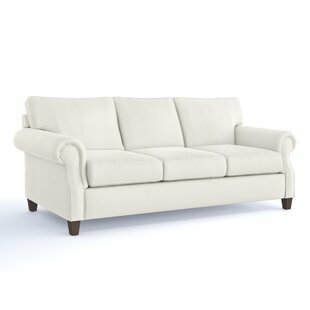 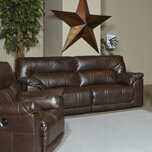 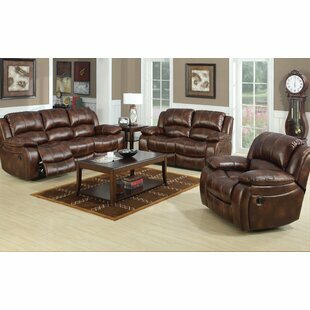 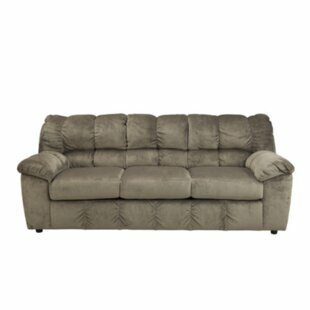 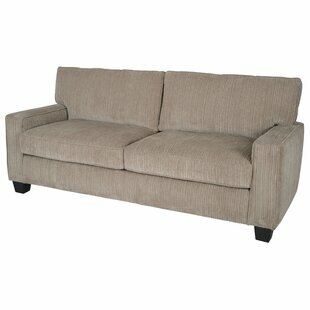 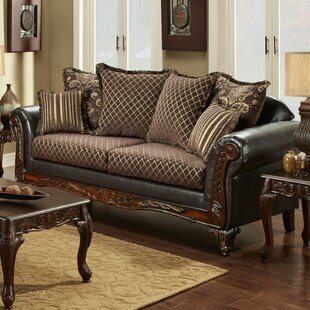 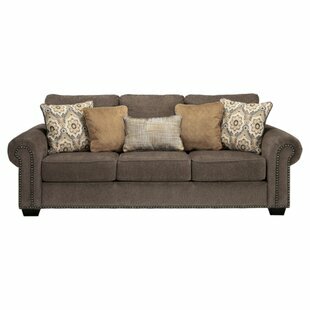 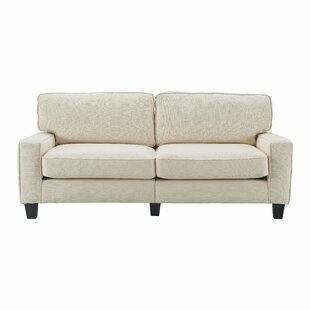 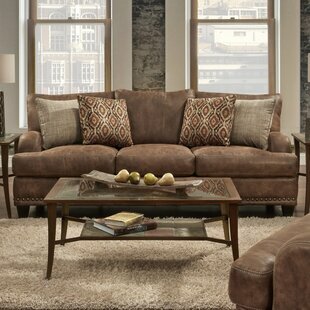 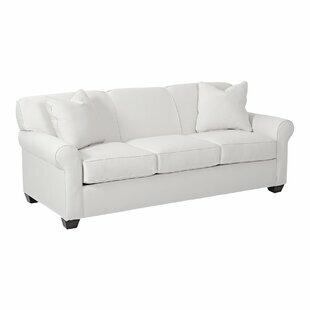 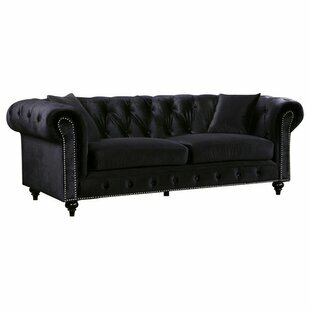 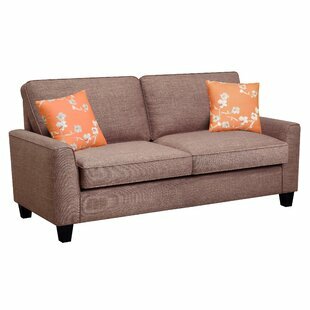 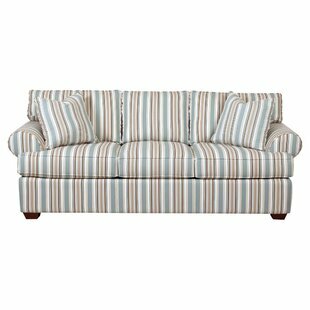 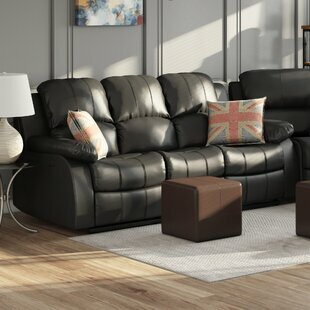 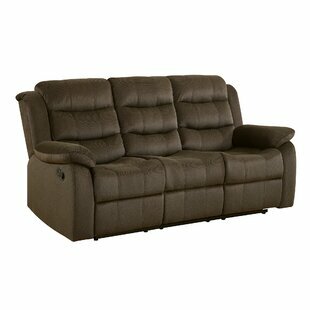 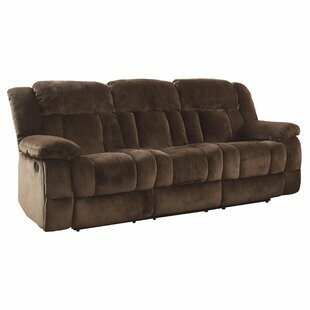 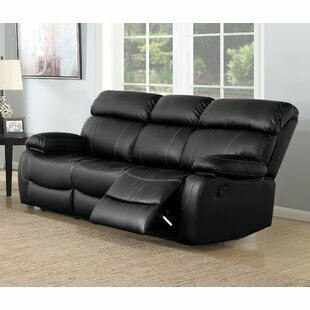 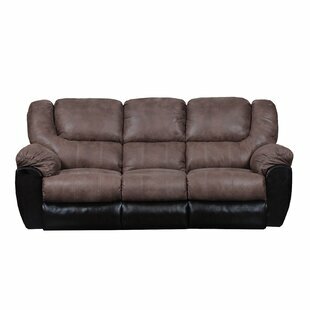 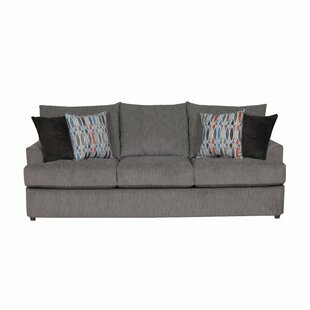 Add comfort and sophistication to your living room or den with this reclining sofa. 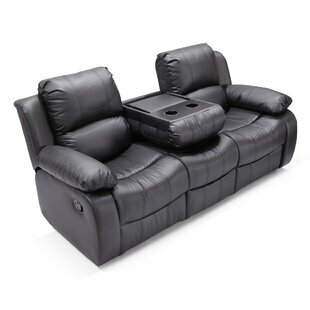 Each seat is made with black breathing leather air. 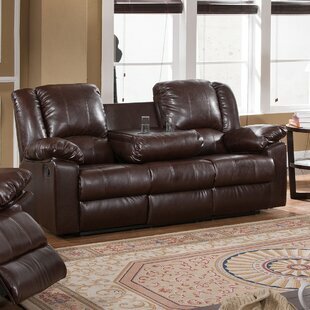 The reclining features to ensure maximum comfort. 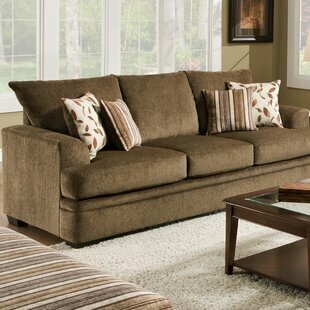 The contemporary design adds class and elegance that will enhance the look and feel of your home. 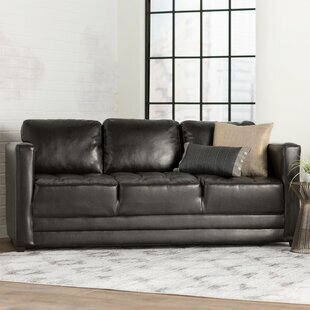 Upholstery Material: Faux leather Upholstery Material Details: Leather air Faux Leather Type: Leather air Design: Reclining Overall Product Weight: 162lb. 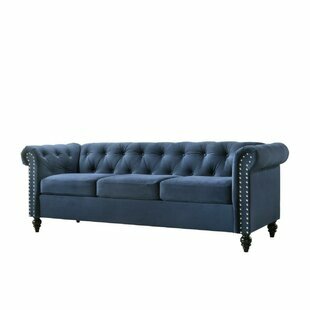 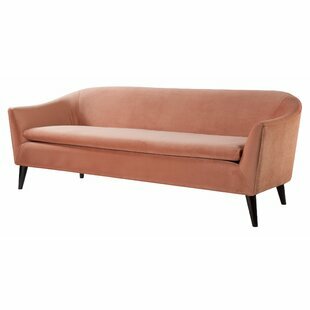 While, of course, ideal for kicking back, this stunning sofa is more than just seating space - its the centerpiece of your ensemble! 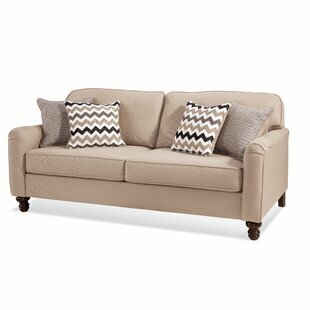 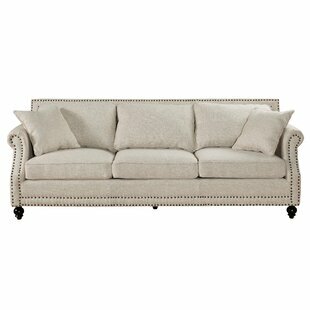 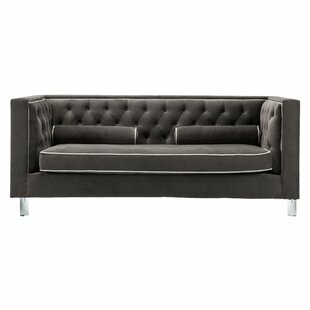 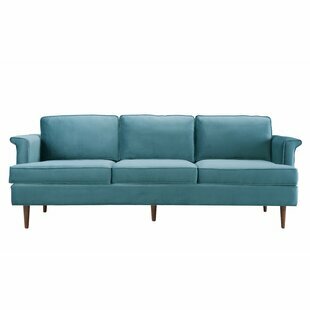 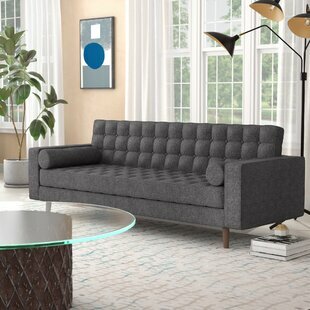 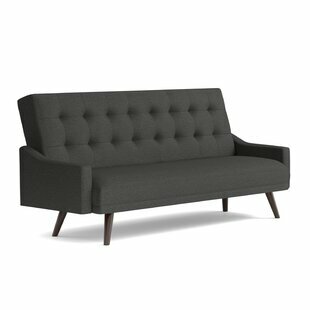 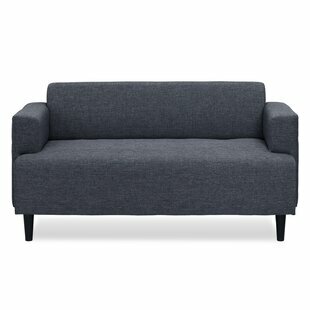 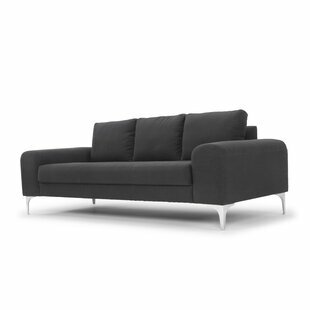 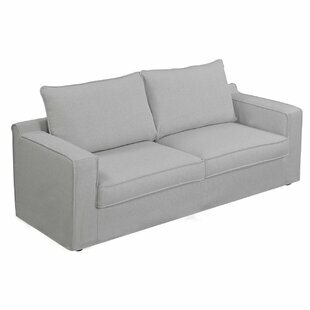 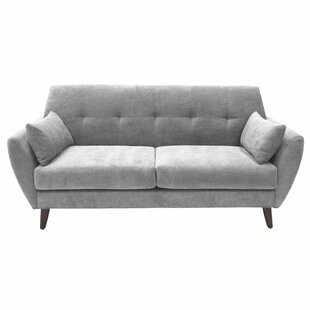 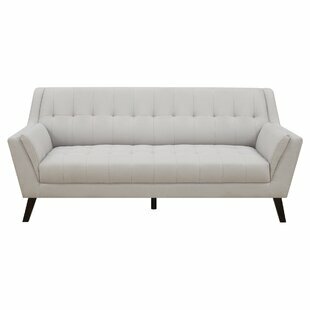 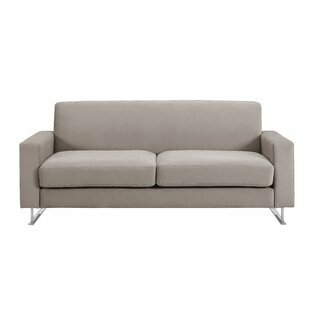 Brimming with beauty brought by the 21st century, this posh piece features brushed steel feet and tufted, dark gray-hued polyester and linen upholstery for a subtly stylish aesthetic. 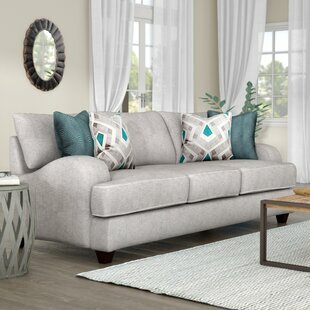 Once you have it situated as the star of your entertaining group, take inspiration from its contemporary allure for additional elegance around the room. 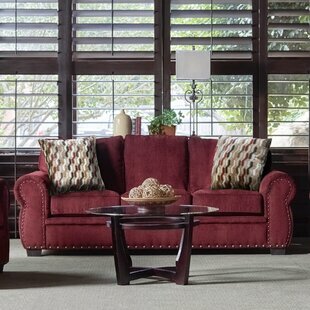 Try a chic shag rug rolled... Upholstery Material: Polyester Blend Upholstery Material Details: 22% Linen; 78% Polyester Design: Standard Overall Product Weight: 97lb.